Mom's Day Out Large Family Shopping at Aldi, Dollar Tree, and Walmart! 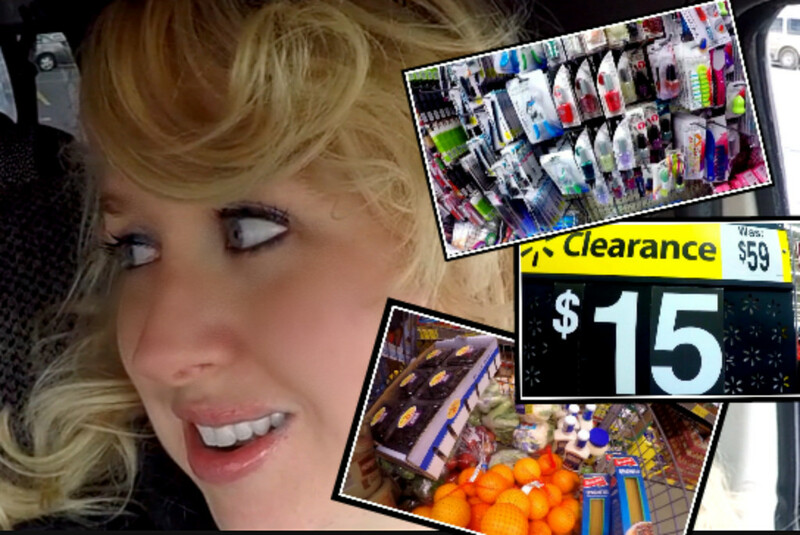 Mom’s Day Out Large Family Shopping at Aldi, Dollar Tree, and Walmart! In today’s new vlog I pick up a *ton of stuff* at Dollar Tree like my favorite hard water cleaner (I buy 10 of those at a time), Amelia’s birthday party decorations, several bags of different dried beans for the pantry, and more. At Aldi, I did a huge two weeks large family (with teen boys) grocery haul which came in around $366. Then we hit Walmart for a few more items like dog food. I also found a $59 marked down H20 RC car for Amelia’s birthday for only $15! It was a win!! Thanks for watching! 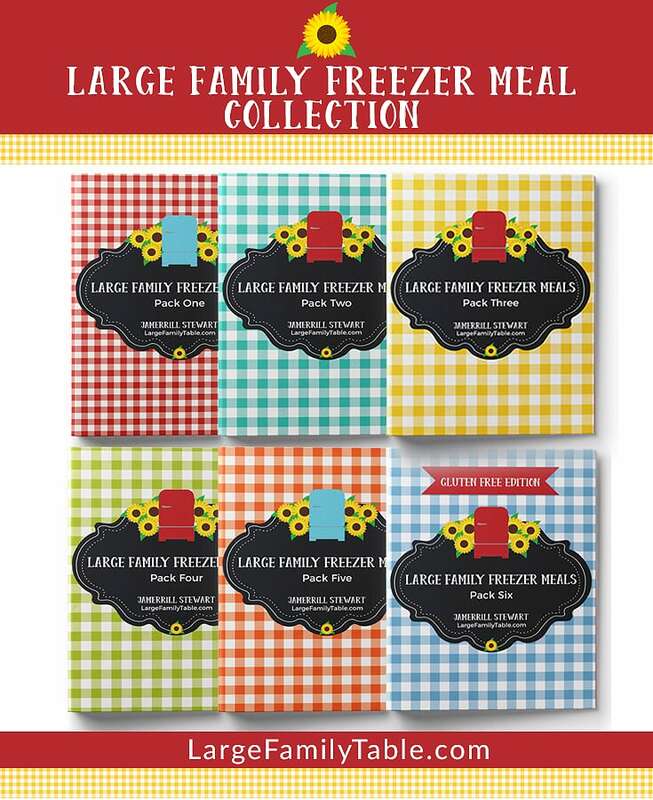 Click here to watch Mom’s Day Out Large Family Shopping at Aldi, Dollar Tree, and Walmart! HI there! I’m a mom of 7 (including Grandama, 10 of us total and 2 Poodles) and love your website! I’m always looking for ways to cut down on bills and still feed my family good meals. God bless you and your family. Thanks for sharing!